Hansi is a city in the district of Hisar of Indian state of Haryana. Situated on the national highway no.10 it is just 26 km away from the Hisar. It houses many ancient buildings and monuments of historical importance. Agriculture and other allied business activities along with service sector are its main sources of income for the people of Hansi. It is learnt that the city of Hansi was larger and more important than the district of Hisar. Punjabi and Hindi are widely spoken languages in Hansi. Hansi is popularly known for its tombs, forts, mosques and shrines and their architectural value. Hansi has five gates to welcome the visitors. These five historical gates are located in such a way that each one of them faces a different direction. Delhi Gate, Hisar Gate, the Barsi Gate, Gosain Gate and Umra Gate are names of those gates. Barsi Gate is known for its excellent sculpture and it attracts many tourists to visit the place. It is another place of interest in Hansi. 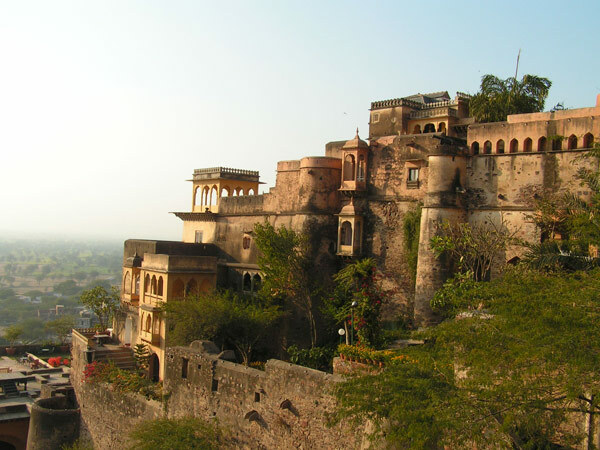 The fort is also known as Asigarh and was built to safeguard the city but it was later on conquered by the Mughal. 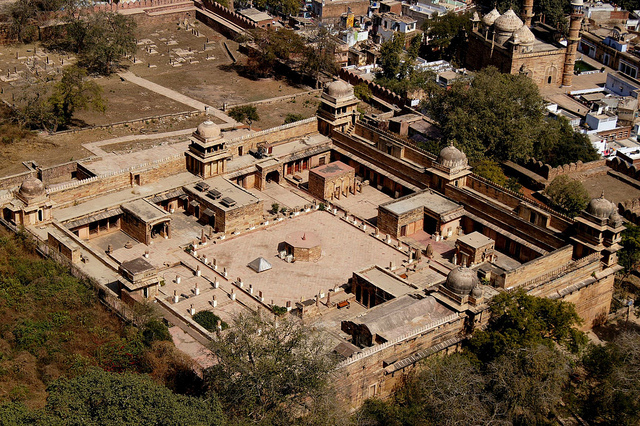 This magnificent fort is stretched over 30 acres and are surrounded by other 80 smaller forts. Outside the fort there are statues of Bhagavan Mahavir and Bhagavan Gautam Buddha. Hansi also houses shrines of four Sufi saints. These shrines are located at Daragah Char Qutub and attract many pilgrims from far and wide. Built by Mughal, Gujari Mahal is another place of attraction in Hansi. It is famous for its architectural value. Blackbird resort is another place where one can spend some time. The resort is specially built for tourists by Haryana Tourism. Hansi is well connected by rail and road to other parts of the state and the country. Many state run buses and other private luxury buses are available to reach Hansi from other cities and towns of the state. Hansi railway station is junction station and well linked by many trains to other cities and towns of the country. Nearest airport is located in Delhi which is about 160 km away from Hansi. The Airport is well connected by many domestic and international flights to other major cities of India and other countries as well. The festival of Lohri is celebrated on 13 Jan every year. It marks the end of the winter. On the occasion people gather around bonfire and throw puffed rice, sweets, popcorns etc. and greet each other. Other major festivals of Hansi and the state include Baisakhi, Nirjala Akadashi, Gangore, Basant Panchami etc.